Barcelona boss Ernesto Valverde has denied that his players have an attitude problem after the shocking defeat to Leganes. Fans even called for defender Gerard Pique to retire after his mistake led to the La Liga champions losing their first league game of the season. But the 54-year-old is thinking positively ahead of Saturday’s must-win match against Athletic Bilbao. Valverde told Marca: “When you lose then you are open to any kind of criticism. “We have looked at why we didn’t attack better after scoring, and these are things which are not explainable. Fans have begged Valverde to drop Pique from the starting XI following his shocking start to the season. And defender Samuel Umtiti faces the prospect of six months on the sidelines with serious knee ligament damage. The La Liga giants are now left with just three central defenders for the upcoming matches. 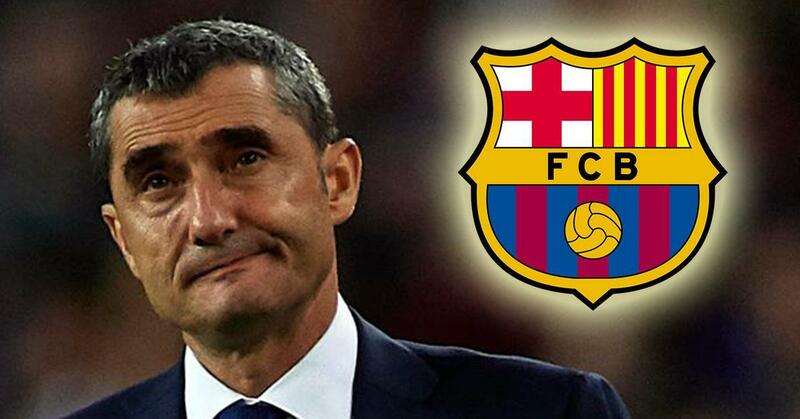 Speaking about his plan for the squad, Valverde added: “We will see if we make some adjustments.